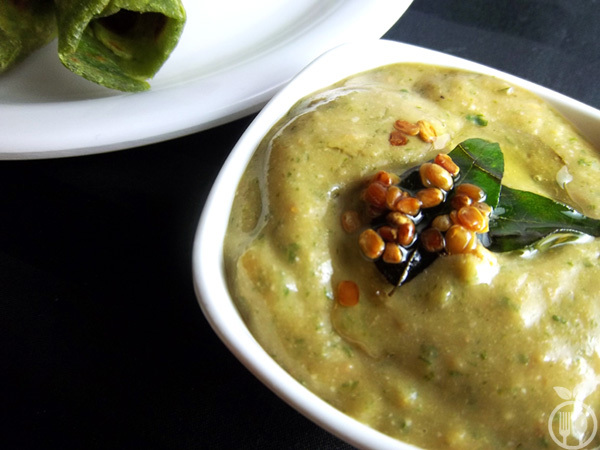 Ripe guava chutney recipe is one of the hot favorite South Indian chutney recipe in India. It is also referred as “Amrood Ki Chutney” in Hindi language. In this post I’ll share step by step procedure of making this sweet and spicy relish recipe. And I am sure that you will be astonished by the taste of this chutney. 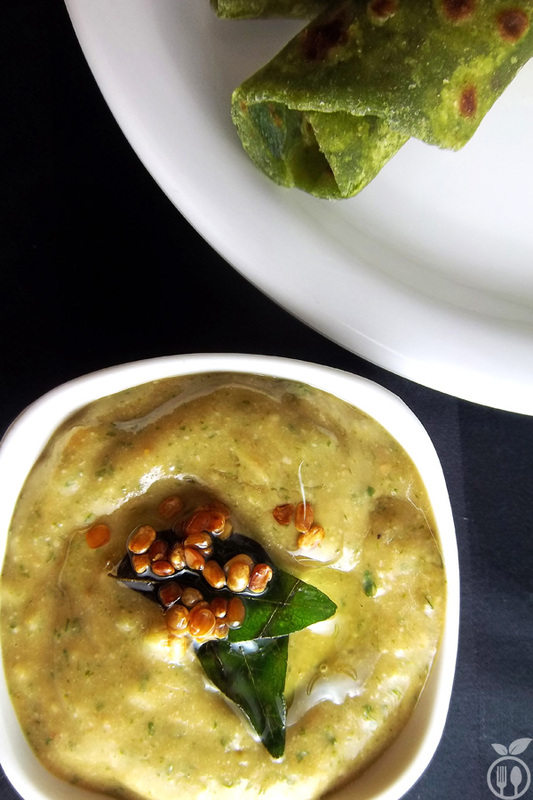 Ripe guava chutney is sweet, spicy and has a pleasant smooth and velvety green texture. You know what is best a portion of this recipe? You can taste every ingredient independently furthermore holding nothing back one taste. Really, when you taste it first you have guava taste, then bit of spicy chili taste and finally garlic taste with savory lemon. Yummy!!!! I think you should attempt this at-least once. Guava is a very popular fruit and used in many recipe as guava jam, guava tart, guava ice-cream, pudding and of course chutney. Guava itself is good source of Vitamins and soluble dietary Fiber. You can eat fresh guava as it is, to enjoy its unique taste and natural flavor. Guava fruit juice is a popular delicious drink in many parts of world. In the Eastern countries, the ripe fruit is a common ingredient in cakes and pies, ice cream, punch, jelly, pudding, sauce, jam and marmalade. Guava is one of them. Even Slices of ripe guava sprinkle on top with a little chili powder/ black pepper powder and salt is truly a very adorable “fruit chat” too many. Peel the ripe guavas and cut them into large pieces. Take all pieces into microwave safe pan and add only ⅓ cup water, pinch of salt into it. Cook for 10 minutes into microwave and let them cool for room temperature. Mash guava pieces and remove the seeds form them by draining the mixture carefully. In mixture jar, add mashed guava, chilies, peanuts, finely chopped parsley, garlic, lemon juice, jaggery, salt. Make a smooth paste of it. For tempering, take one pain, heat the oil into it and add black gram split, curry leaves. Let them simmer. Add this tempering into guava smooth paste. Chutney is ready to serve. 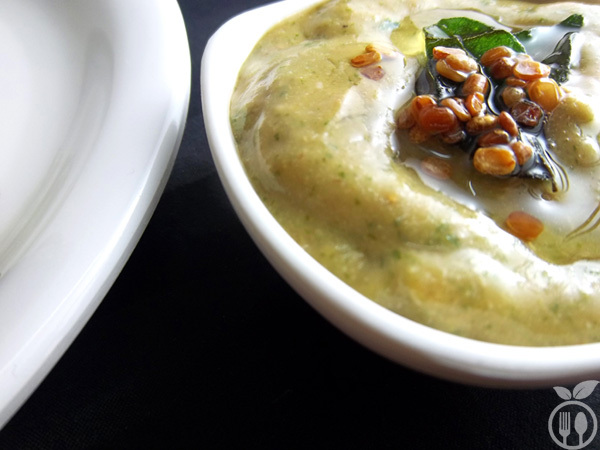 1) You can serve with any south Indian dishes. 2) It tastes delicious with Indian breads like parathas. 3) You can store it in air-tight container for 1 week. But keep it in refrigerator. 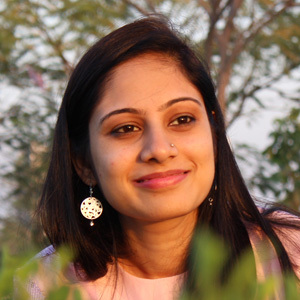 nJoy this Ripe guava chutney recipe and let me know your valuable feedback…..!!!! !